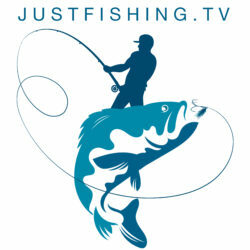 Join Just Fishing TV as we fish Riffe Lake in search of Smallmouth Bass. Finding the pattern on a new body of water can be tough. The Lake is in drawdown and is dropping a foot a day. This can make finding a pattern more difficult and adds to the challenge of finding a consistent bite. 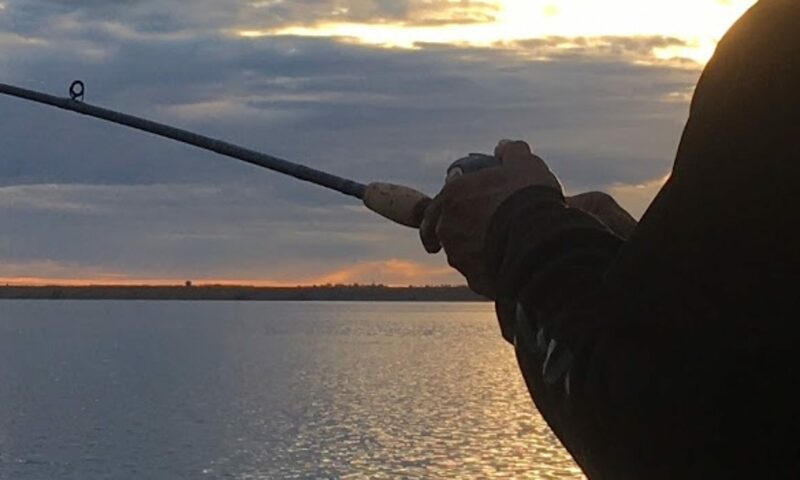 This is the second of three pre-fish sessions before our next Bass Club tournament.